Our senior care planning process is a proactive one and focuses on taking preventative measures toward ensuring good health and well-being. We believe finding the best senior caregiver for your loved one is one of the most important choices you will ever need to make in your lifetime. Our Care Team is ready to wholeheartedly serve you today. 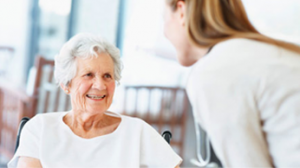 Our caregivers are fully trained and certified to provide you with care that is above and beyond. Our first step is to schedule a meet and greet with you and your loved one and our Director of Client Services. We prefer to meet you in the home where we will be working, in order to fully understand your needs and home environment. 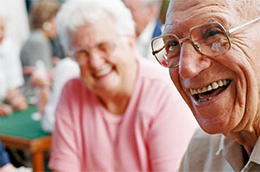 Together, we complete a care assessment in order to determine the right care plan. Part of the care assessment is to ensure the home is safe. Our Director of Client Services is trained to meet, review and determine your needs through discussions with family members. 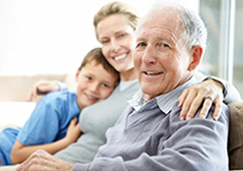 We match the family to the right and perfect Caregiver, based on your needs discussed in this initial meeting. As a team, Harmony creates a service care plan for you based on these initial discussions. Upon your agreement to move forward with the plan, you are introduced to your potential caregiver, and the care plan is then set in motion. We ensure open lines of communication; regular visits and conversations are had between Harmony Management and the family to ensure that the care plan is suiting your personal needs. Your care plan can be changed at anytime, as your needs change. This process allows us to stay on top of care and proactively deal with any potential challenges. We also maintain a daily journal, and you or your loved ones can access a personal update online to see the status of care provided. Ensuring satisfaction is very important to Harmony. We schedule follow-up visits to ensure the orchestrations of Harmony Caregiving Services have met your approval and have gone beyond your expectations.